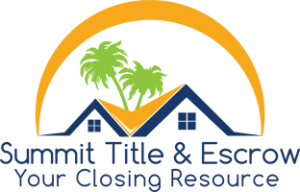 As soon as you select Summit Title as your settlement company, we immediately start the closing process by initiating the title search. We also send letters to all parties involved in the transaction requesting certain information and documentation. It is important that the information requested be returned as soon as possible so we are ready to close on time. If the property is a condominium, a Condominium Lien Certificate will need to be obtained. This certificate ensures there are no unpaid fees, common expenses or special assessments due. Obtaining this information often requires a seller’s signature, so it is imperative that all forms and documents are returned to us promptly. Any and all mortgages against the property will be paid off from the proceeds of your sale at the time of closing. The process of obtaining payoff statements and discharges for these mortgages can take some time. Therefore, we ask that you provide us with the information and signed documentation as soon as possible. 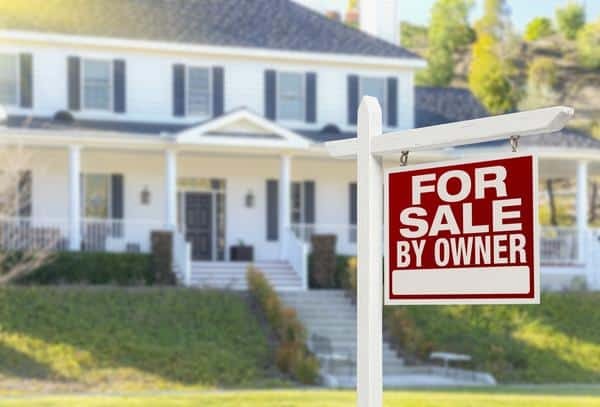 In the event you have a non-institutional mortgage against the property (private individual, trust or corporation as opposed to a bank or mortgage company), we will require a properly executed discharge on or before closing day. If you plan on using a Power of Attorney, an executed copy must be submitted for review prior to closing. If you have not already made arrangements for the preparation of the Power of Attorney, our cost to prepare one is $100.00 and will be charged to you as part of the closing costs. Please note that in either case, the new deed that transfers title from you to the buyer must be signed directly by all sellers, so advanced preparations should be made. Please remember that you must bring a valid driver’s license or passport with you to the closing for proper identification. The closing cannot take place if you do not have the proper identification with you. As part of the settlement process, we will be conducting a property title search. This is an essential part of the process and deficiencies or defects will need to be dealt with efficiently and quickly so as not to cause closing delays. Providing us with a copy of your owner’s title policy can be especially helpful in clearing title matters should they arise. In the event research or additional documentation is needed to clear an issue, we will work with you to the best of our abilities to help you resolve the matter. A new deed conveying your interest to the buyer will be signed at closing. The cost of deed preparation is $210.00 and will be charged to you as part of the closing costs. If you have already made arrangements for the preparation of the deed, please forward a copy to this office for review at least one week prior to the closing date. All owners of the property, as well as their spouses, must be present at closing. If this is not possible, please notify us immediately so alternate arrangements can be made. Proration of fuel, water and sewer bills is the responsibility of the buyers and sellers. Arrangements should also be coordinated for the transfer of telephone, cable and electricity service. If the property is serviced by a utility company, you will need to request a final reading prior to the closing. A copy of the final paid water and sewer bill should be brought to closing.